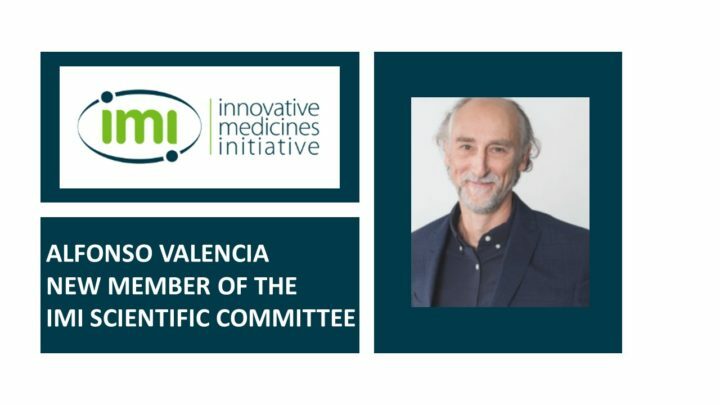 The IMI Scientific Committee is an advisory group within IMI composed of 11 members and 2 ad hoc members. They are top experts from a range of different fields and participate in their individual capacity. Dr Alfonso Valencia is a Biologist by training with a Ph.D. in Biochemistry and Molecular Biology by the Universidad Autonoma of Madrid. He is the director of the Spanish National Bioinformatics Institute (INB-ISCIII). The INB is the Spanish node of the European bioinformatics infrastructure ELIXIR. Dr Alfonso Valencia participates in the eTRANSAFE project through the BSC (Barcelona Supercomputing Center), being a Linked Third Party of the ELIXIR partner. Taking the time to learn about the school’s curriculum, special programs, and extracurricular activities whether through a campus visit, conversations with current students, or Home reading clear admit’s columbia school guide will pay dividends here.